At Groomingdales we understand the important role an animal plays to the happiness of its owner. 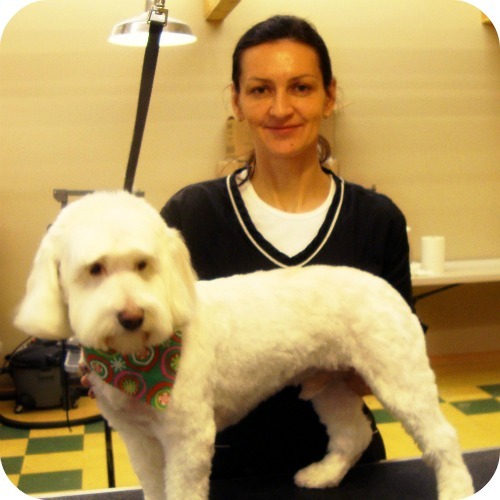 Therefore our goal is to provide dedicated service to accommodate each and every furry friend in need of a personalized grooming experience. 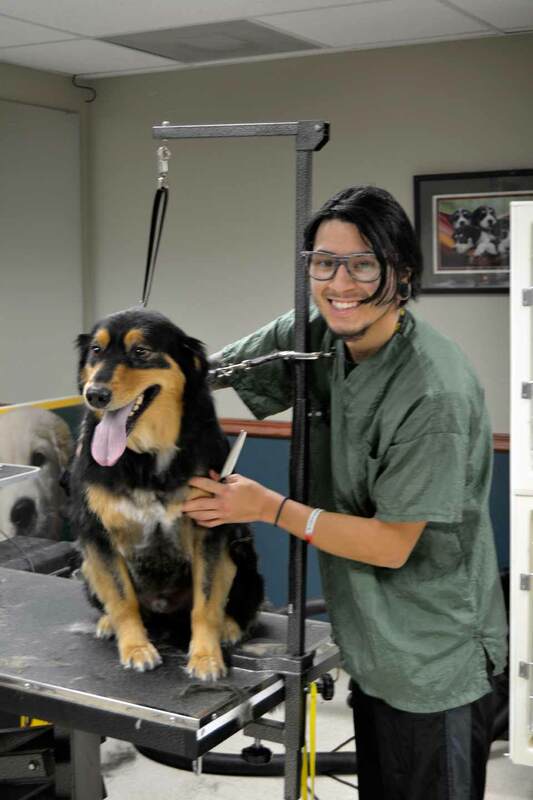 Our certified groomers and bathers specialize in assessing both the wants of pet owners and the needs of each individual animal. Quality Custom Cuts 7 Days a Week! Groomingdales is your one stop shop located within Alsip Home and Nursery. 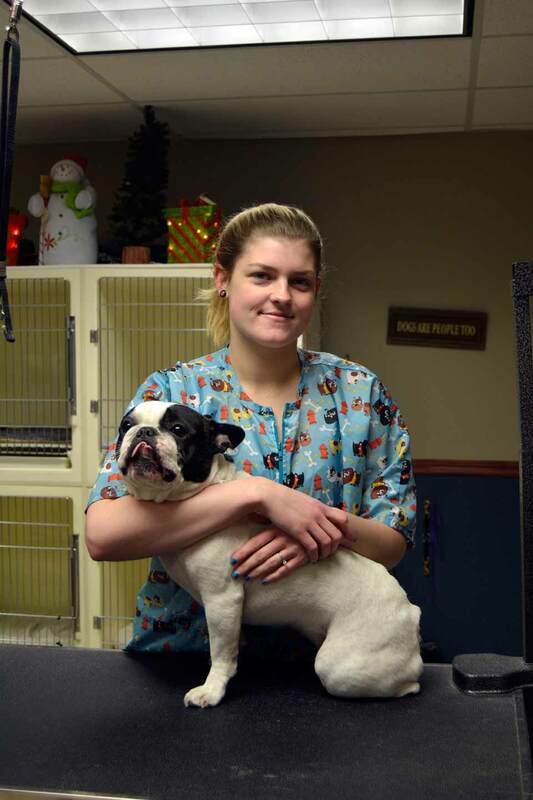 Always there to provide you the best of every season and all of your pet necessities! 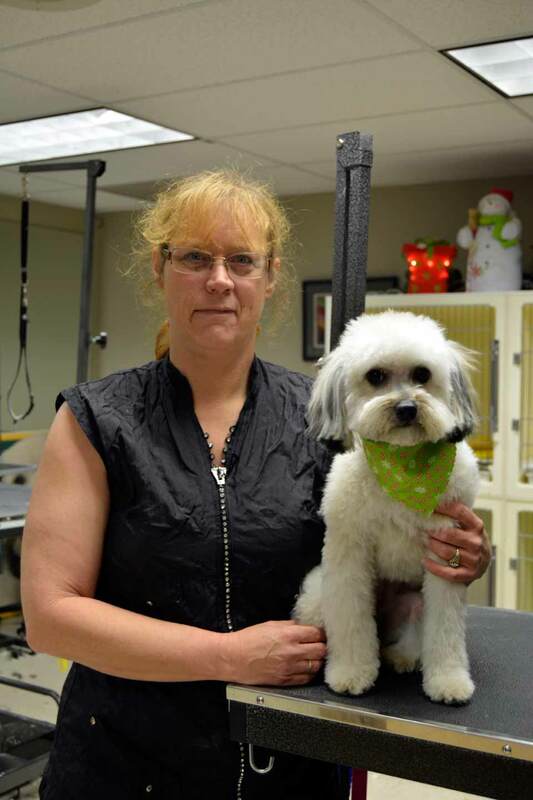 There is a Groomingdales Pet Salon in the Pet Department of both Alsip Home & Nursery locations. Call for an appointment today! 6. Your hairdresser doesn't remove boogies from your eyes. 1. 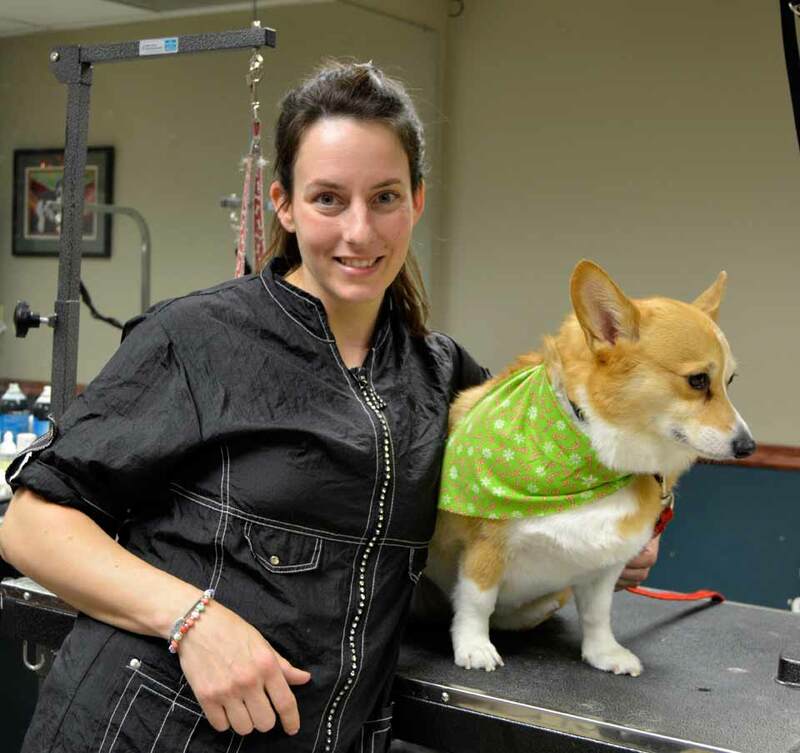 The likelihood of pooping on the hairdresser is pretty slim. 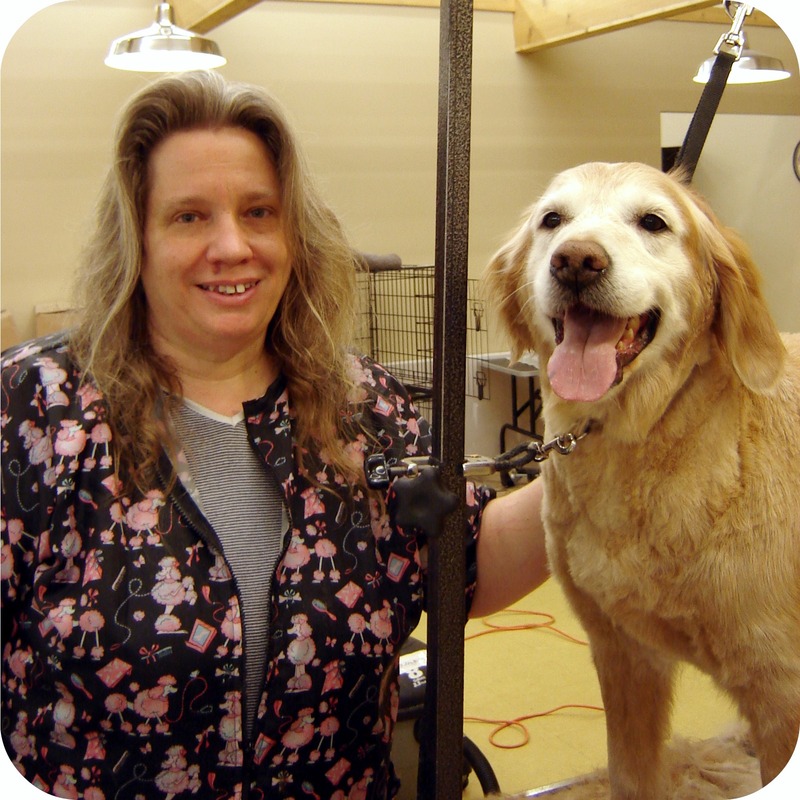 Meet Our Passionate Groomers and View Their Talented Work!